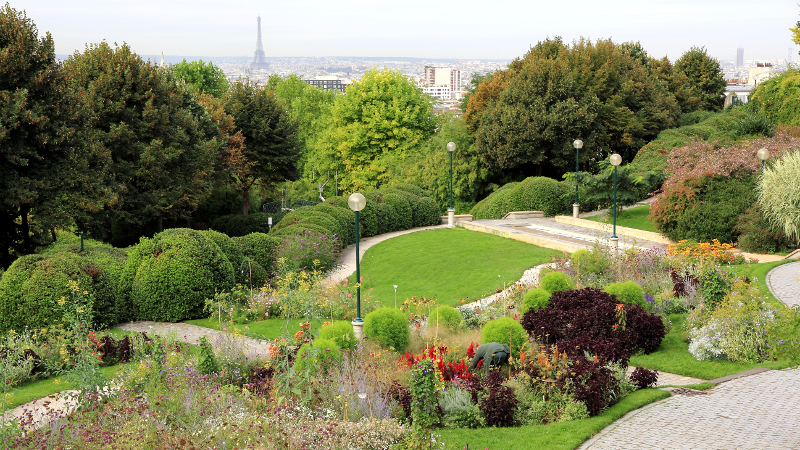 The 11th arrondissement is the perfect district if you want to get a real insight of a proper Parisian lifestyle. 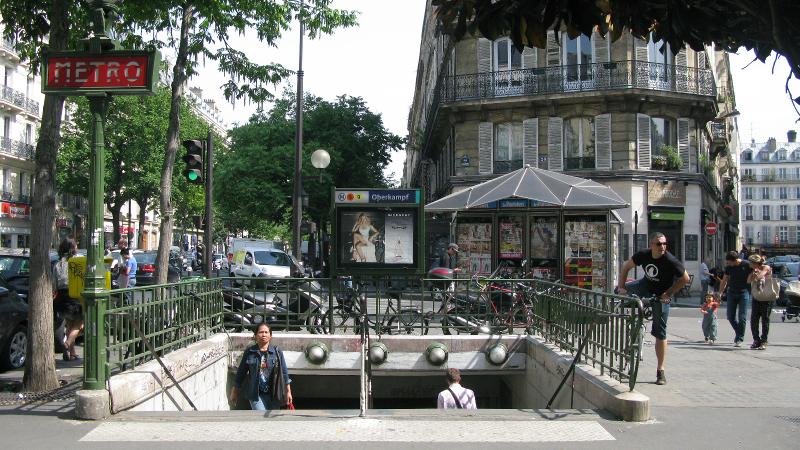 This arrondissement in itself could be divided into several districts: from one street to another, you find yourself in a wealthy area or in a very modest zone with a strong ethnic minority presence (such as Ménilmontant and Belleville, where Chinese, Arabic and African communities coexists). 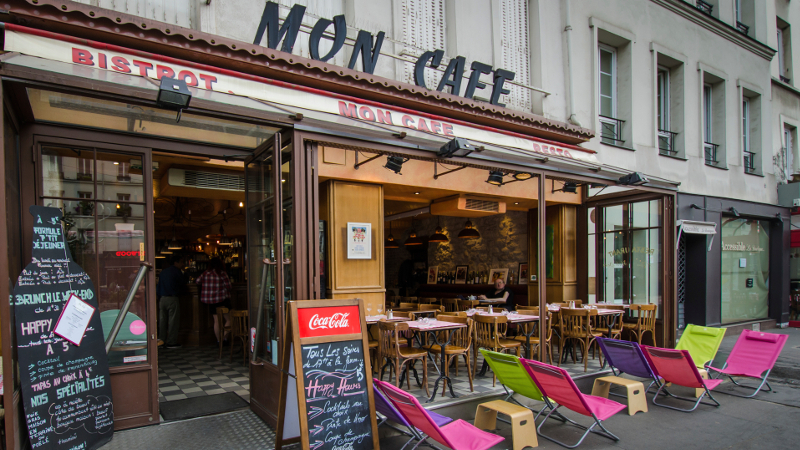 The 11th arrondissement is perfect for students, for various reasons. First of all, the rental prices are reasonable compared to most other arrondissements, but it remains a safe zone. Second, it is a very practical area in terms of transportation. République is one of the biggest Parisian metro station as it serves 5 different lines, in addition to being a great spot to hang out. It has recently been fully renovated to make it a leisure-oriented place with limited car access. More generally, the whole 11th is full of trendy bars and small alternative clubs, especially in the very hype district of Oberkampf. The 11th arrondissement has recently become a favoured destination for the hipsters and wealthier social classes, which gives the area a rejuvenated, youthful vibe. 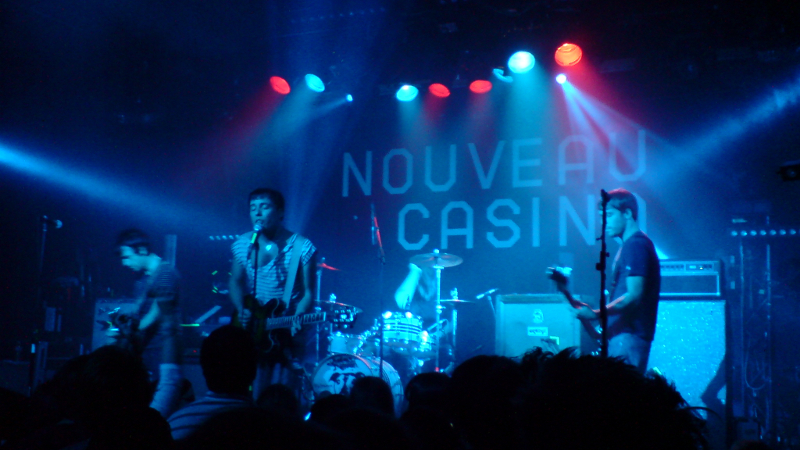 La Bastille. 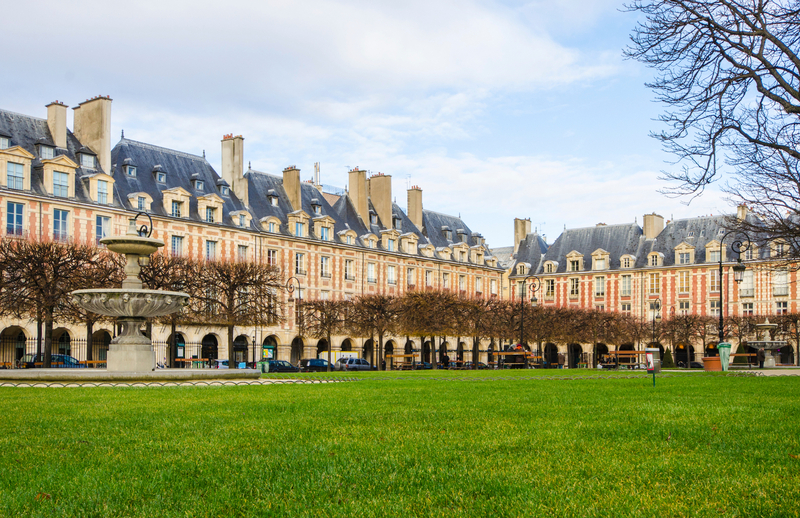 This square, crucial to French history, is nowadays known for its multiple bars and restaurants, and for generally being one of the coolest areas of the city. 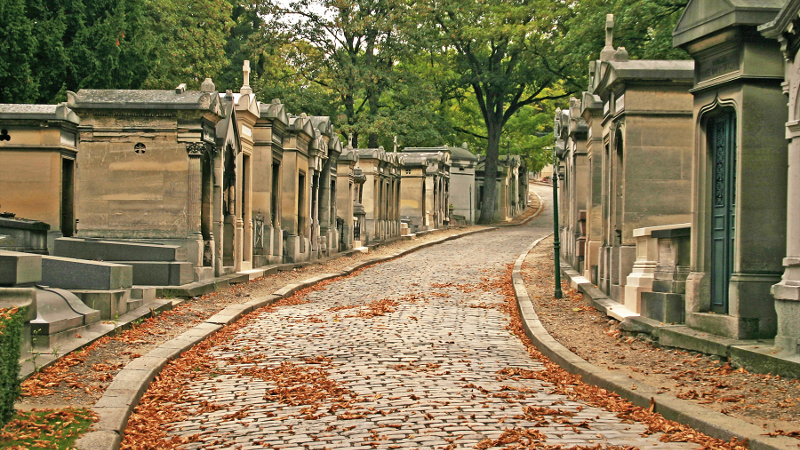 Le cimetière du Père Lachaise, the largest Parisian cemetery – where several legends such as Molière, Oscar Wilde, Edith Piaf and Jim Morrison are buried.